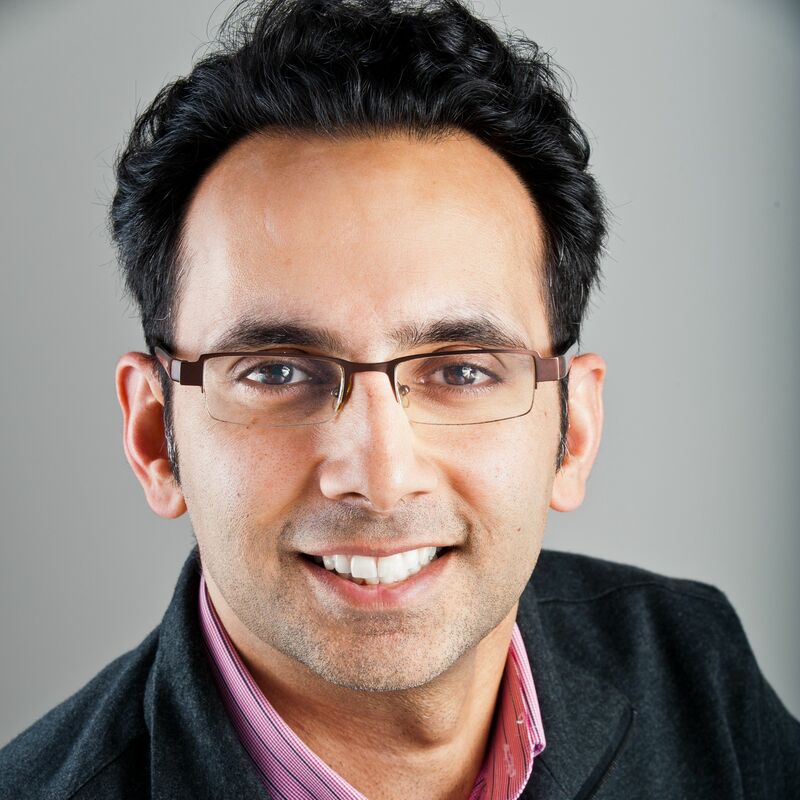 Asheesh Advani is the President and CEO of Junior Achievement (JA) Worldwide, one of the largest youth services organizations in the world with over 100 million alumni. He is an accomplished entrepreneur, having served as CEO of Covestor (acquired by Interactive Brokers) and CircleLending (acquired by Virgin Group). Advani has served on the board of Prosperity Now since 2009 and is currently Vice-Chair. He began his career as a consultant at the Monitor Group and the World Bank. He is a graduate of the Wharton School at the University of Pennsylvania and St. Antony’s College, Oxford University, where he was a Commonwealth Scholar.